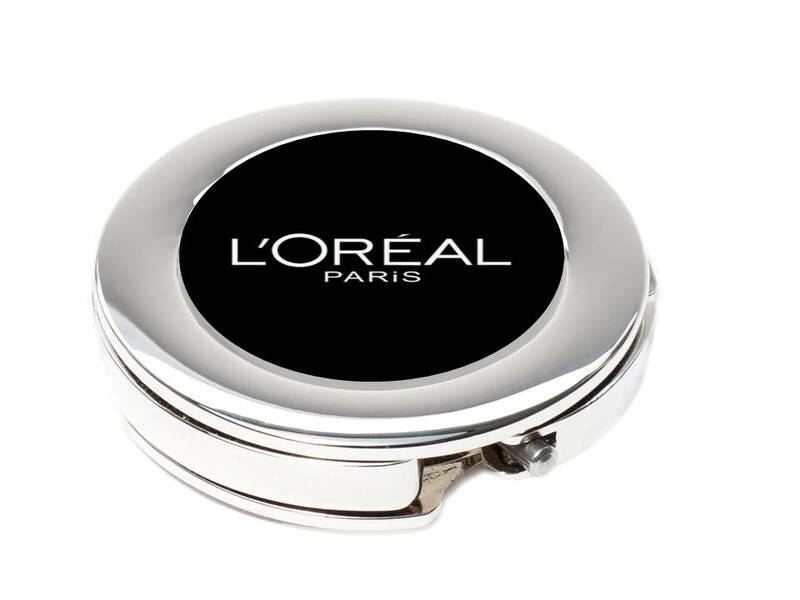 Companies such as L' Oreal, gives out free handbag hooks as a promotional gift. With hundreds of brands, Oreal is one of the most recognised cosmetic company is the world. A handbag hook is a perfect accessory for any trendy women to keep her handbag handy and off the floor. The handbag hook keeps the handbag clean and secured. The handbag hook allows for the handbag to be safe and secured. It s a fashion statement as well as a useful accessory. The elegant, clean design is a though after promotional gift. So, why is offering a handbag hook as a promotional gift helpful to your brand? Customers that receive promotional gift tend to be more loyal and more responsive to the brands. Studies show that handbag are the most important accessory to a women, in deed women carry their life in their handbags. Show her that you care and she will be loyal to your brand. Offering a handbag hooks shows that your company is customer focused, and want the safety of the belongings of its customers. Being creative and different when choosing a promotional gift will make the difference. The handbag hook will help create a brand recalls in your customers mind giving the message that your company is reliable as the handbag hook could be a gift used everyday to secure a handbag. Associating your brand with protecting the belonging of your customers will give the perception that your company is reliable. Offering promotional gift is one of the most preferred ways of marketing. None says no to a free gift, especially when the free promotional gift is useful and trendy. If you are looking for a promotional gift for women that will deliver a strong message, the handbag hook could be the solution for your brand. Companies such as Porsche, Barclays Bank, Jaguar, Claridges, Fanta have trusted My Bag Hanger 's handbag hooks to advertise their brands.